Al Piemonte Ford has a huge selection of quality pre-owned vehicles with new ones arriving daily. We carry tons of late model Ford vehicles. We also carry many quality inspected vehicles from different manufacturers; makes, models, and trim levels, to select from. A Carfax History Report is available at the dealership so that you may make your purchase with “peace-of-mind”. 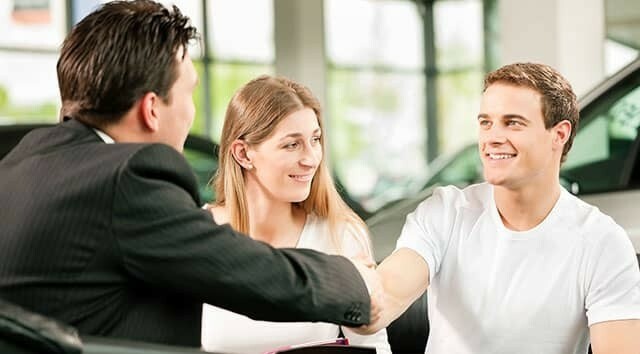 Although our Pre-owned Vehicle Inventory is updated often, we may already have the vehicle that you’re looking for in stock. Let us get to work for you today! For your convenience, use our online inventory search, or call us at (866) 303-8118 for assistance. Commercial and Fleet customers please call (866) 303-8118 and ask for Fleet Services. Finance Director, along with his team of Finance Managers, can tailor a financing term to address your individual needs. Whether you have excellent credit or marginal credit with charge-offs, repossession, or other “special circumstances”, our Credit Specialists can arrange financing for virtually everyone! 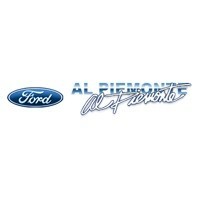 Al Piemonte Ford is also one of the area’s leaders in presenting all of the benefits of the Ford Red Carpet Lease. Let us show you a side-by-side comparison of the Ford Red Carpet Lease and conventional financing and you’ll see how leasing may work for you. Do you need financing? Good Credit, Bad Credit, Bankruptcy, Slow Pay, No Problem. Apply Online and get pre-approved. It’s secure, fast, and stress free. We search for the lowest rates and best terms. Call us at (866) 303-8118 with any questions about financing or leasing. All cars and trucks need regular “check-ups” to ensure that all parts are in working order, fluids are at the correct levels, and worn out parts are properly replaced. Our expert auto mechanics are Ford, Lincoln and Mercury certified car repair specialists. Your Ford, Lincoln or Mercury vehicle works as one unit, and is intended to provide you safe, reliable transportation. This means that all the parts are interrelated. Ignoring maintenance may lead to trouble. Many times you may notice either a specific part – or an entire system – fail. Neglecting even simple routine maintenance, such as changing the oil or checking the coolant level, can lead to poor fuel economy, unreliability, or costly breakdowns. It also may invalidate your vehicle’s factory warranty. Your vehicle represents a significant investment, and taking an active role in maintaining your vehicle will help you protect this investment. Proper maintenance will help extend the life of your Ford, Lincoln or Mercury and preserve its value. 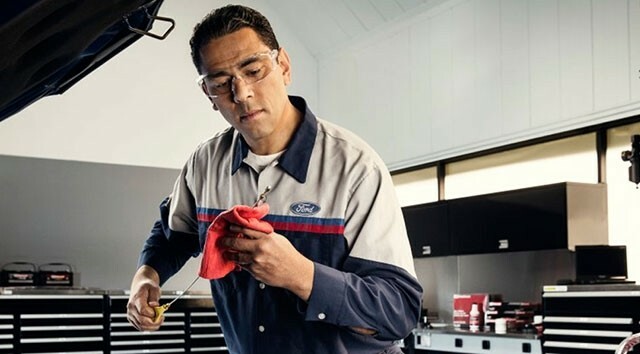 In addition to helping you avoid costly repairs down the road, regular maintenance will optimize your Ford, Lincoln or Mercury car’s performance, safety and fuel efficiency. 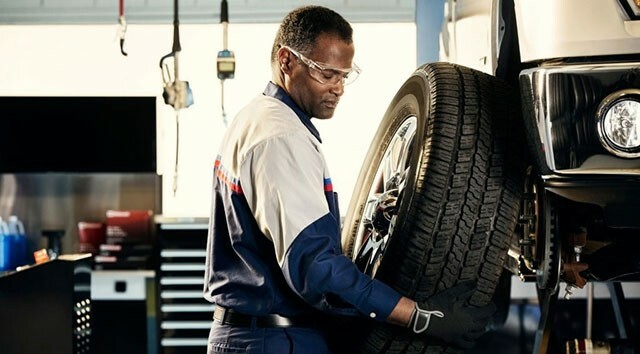 Al Piemonte Ford provides an extensive range of auto service repair maintenance services, including our “Quick Lane” oil changes, tires, tune-ups, car brake repair, mufflers, shocks and struts, alignments, climate control, preventive maintenance, air conditioning, performance exhaust, and batteries. Call us at (866) 356-5555 or contact us to schedule a service appointment today. For your added convenience, we utilize a Computer Parts Display system to quickly search our inventory for what you need. From air conditioner compressors to yoke assemblies, if we don’t have it, we can get it… FAST. Special Orders* can be placed for out of stock items and usually arrive in one or two working days. Al Piemonte Ford works with all major insurance companies and we are a preferred shop for several of the major insurers. Your insurance claim is processed quickly and efficiently, so your vehicle can be completed sooner. For an estimate on repairs to your vehicle, bring it in or have it towed to our facility at 2500 W North Ave, Melrose Park, IL. We will be able to give you a complete, professional estimate and schedule a time to begin working on the repairs.